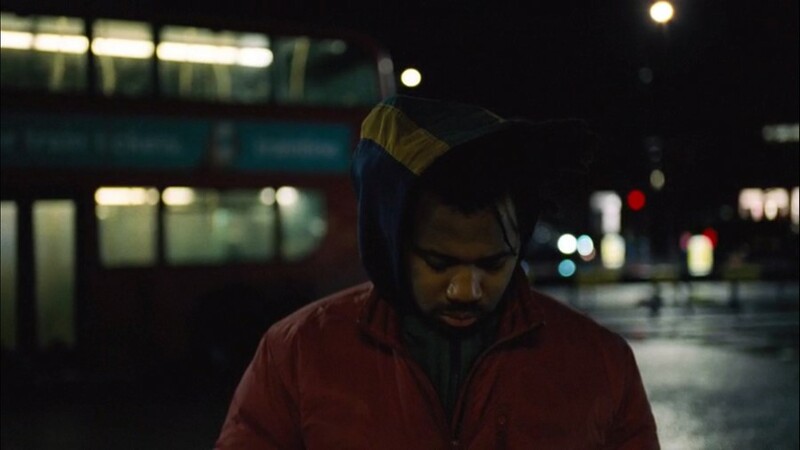 Sampha has released a new film, Process, via Apple Music. The visually stunning 37-minute film was directed by Kahlil Joseph and shot at Sampha’s hometown of Morden, south west London, as well as Freetown, Sierra Leone, where his family originally hail from. Process uses a production cast of over 600 people in total. Two of Sampha’s brothers, Sanie and Ernest Sisay, provide voiceovers in the film’s London-set segments. The rest of the voiceover is provided by Sampha’s grandmother Fudia Turay, who is aged in her 90s and is the only living member of Sampha’s immediate family. The film, like Sampha’s debut album (also titled Process), is a dedication to her. Kahlil Joseph’s previous credits include Flying Lotus’s short film Until the Quiet Comes, FKA twigs’ “Video Girl” music video, Kendrick Lamar’s m.A.A.d. video installation, and most notably Beyoncé’s Lemonade. In addition to watching the film online, Process will be screened in Apple Stores and ‘wallscape projections’ in Brooklyn and New York, as The FADER report. Check out a clip of the film below, and watch the whole thing on Apple Music. Revisit our profile of Sampha.